There’s been a whole lot of buzz on the street about Polestar’s plans to release high performance vehicles that benefit from electric power. Well now we have seen the first fruits of their efforts – a luxury sports coupe that cranks out 600 hp, thanks to a hybrid electric drivetrain. Unlike other Polestar vehicles, which have been straight derivations of Volvos, the Polestar 1 is the first car to be sold exclusively as a Polestar, and doesn’t have any Volvo badging at all. The Polestar 1 benefits both from Volvo’s excellent styling and their knack for safe and impeccably built vehicles. 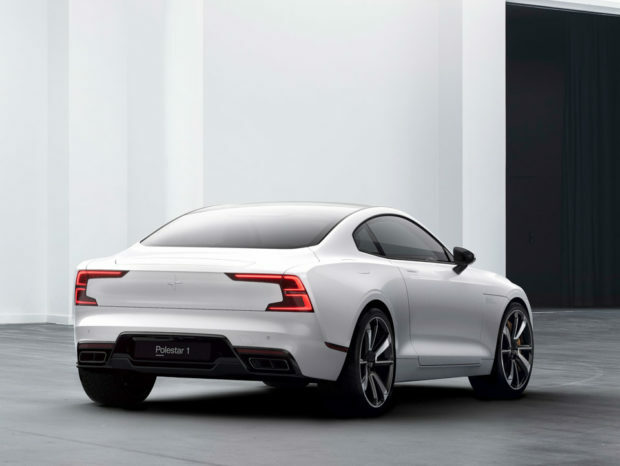 But it’s Polestar’s performance expertise that really makes their first car special. 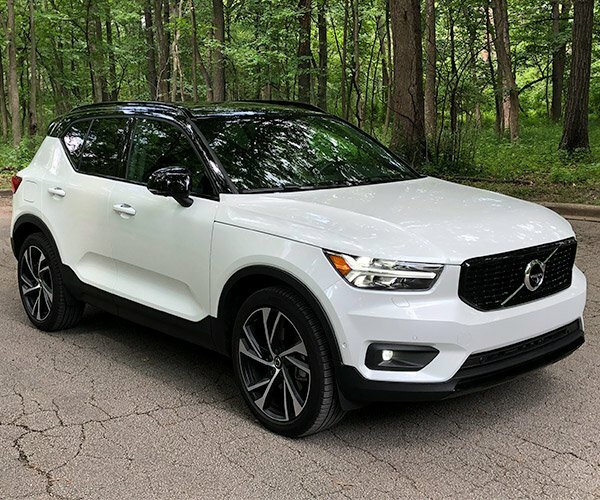 Under the hood, you’ll find a 2.0-liter inline 4-cylinder internal combustion engine that benefits from both turbocharging and supercharging. 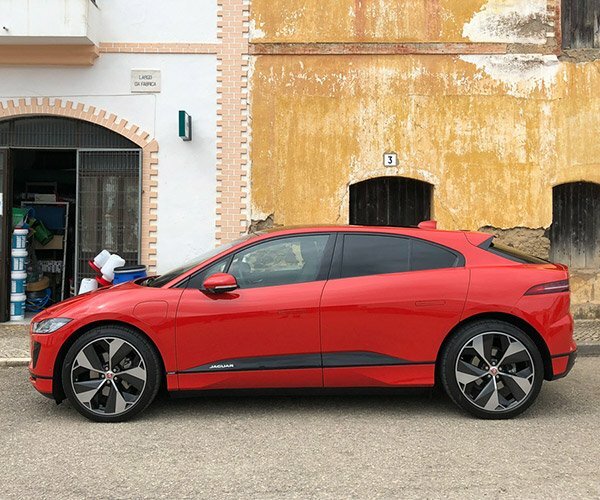 That’s complemented by a pair of 109 hp motors driving the rear wheels, a 46 hp integrated starter generator, and a 34kWh battery pack capable of propelling the car for more than 90 miles on pure electric power. The gas/electric combination cranks out more than 737 lb-ft. of torque. 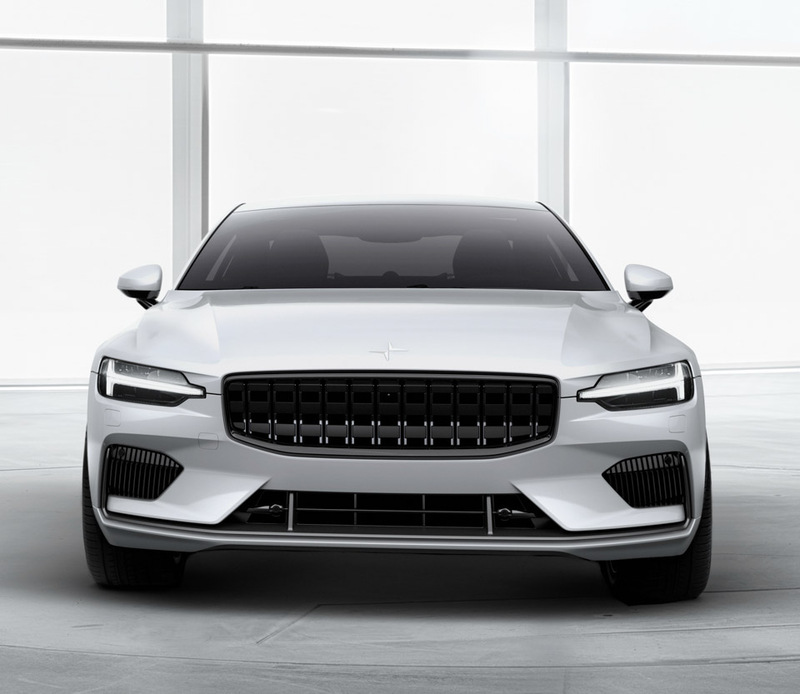 Despite the power, Polestar is very clear that their cars aren’t just about straight line performance and 0-to-60 times – they’re designed to handle like sports cars. 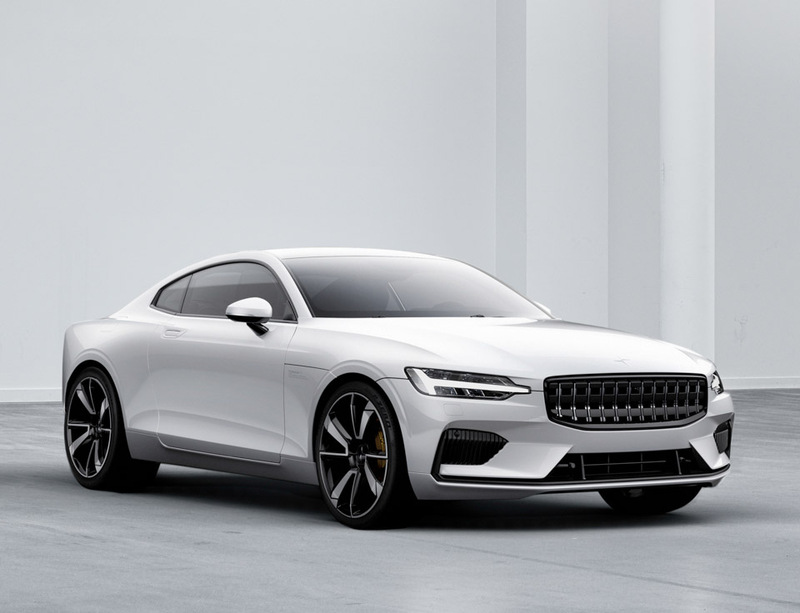 To that end, the Polestar 1 features a dual-wishbone front suspension, and is the first car to feature Öhlins new CESi, continuously controlled electronic suspension. 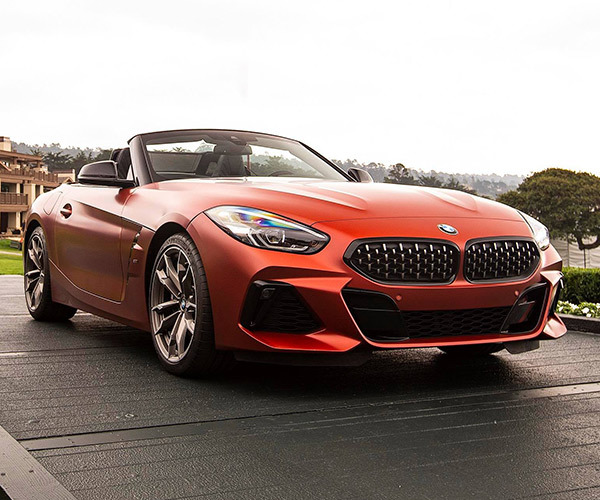 Its drivetrain supports torque vectoring for sharp cornering performance, and braking is achieved with 6-piston aluminum calipers, and enormous 15.7″ ventilated discs. Weight balance is also very good, with 48% up front, and 52% in back. 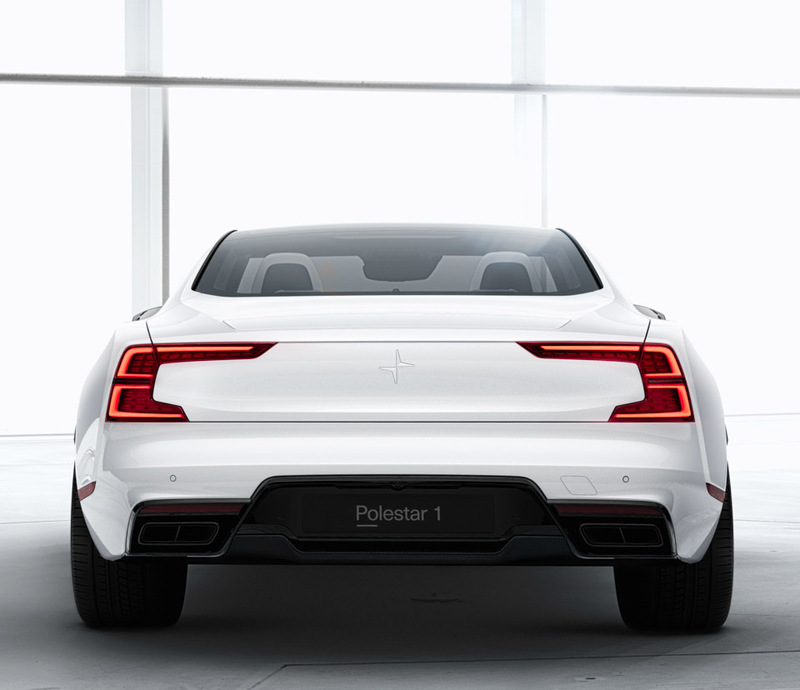 Unlike some other performance vehicles made from aluminum, Polestar is embracing carbon fiber reinforced plastic (CFRP) to help reduce weight. There’s still plenty of steel for safety and rigidity, but the doors, hood, trunk, and many other parts of the upper body are made from CFRP. 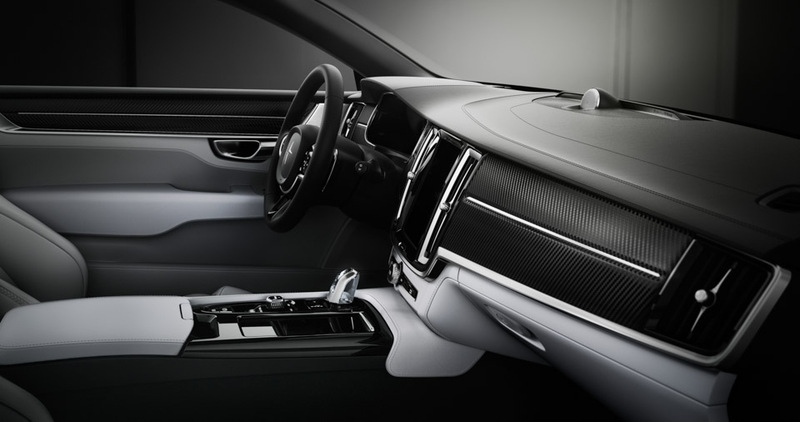 And inside, we can expect the same kind of Scandinavian beauty and simplicity Volvo has been known for in recent years. 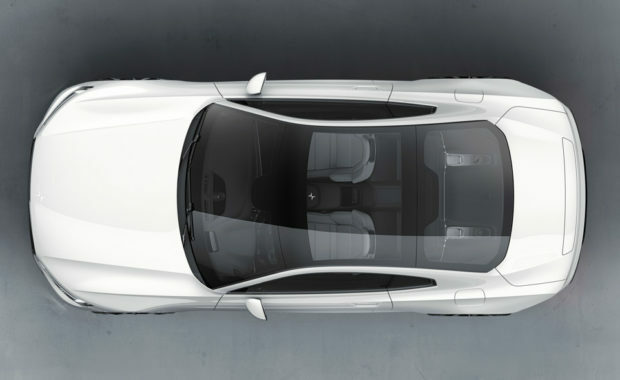 There’s no word yet as to how much the Polestar 1 will cost, but the company plans on offering the car not only for purchase, but via a subscription model, which will offer a single monthly payment that bundles in service pickup and drop-off, maintenance, taxes, and insurance.